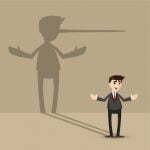 Do Real Estate Agents Lie? 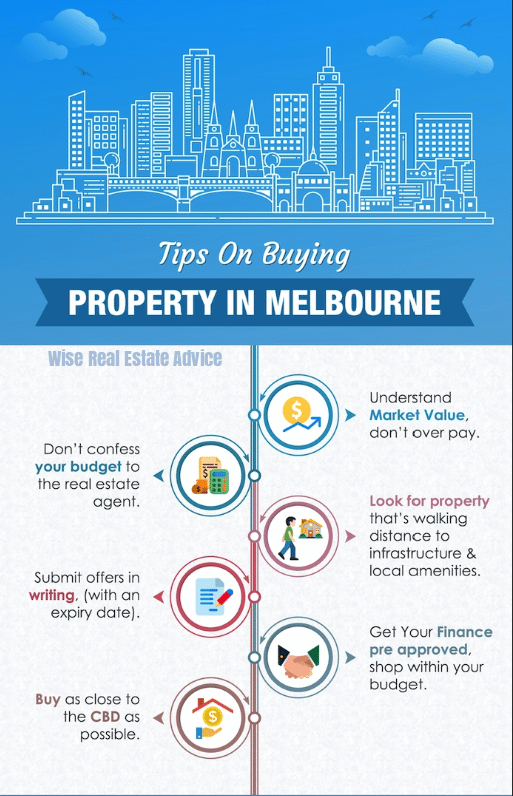 Wise Real Estate Advice - Buyers Advocates Melbourne > Do Real Estate Agents Lie? My name is Mark and I’m a buyer’s advocate that owns my own agency. I deal with agents on daily basis, purchasing 100’s of homes across Melbourne each year. Prior to this, I used to be a real estate agent for Victorias largest real estate franchises. To answer the question in short, I’ve experienced highly ethical agents, some are good and tell white lies to get a deal done and some are unethical, telling whopping big lies to get the deal done. This article covers my experience with Melbourne’s real estate agents. Prior to finalising a property sale I always suggest to conduct a building inspection on an older home (10 + years). A major structural defect could cost $30K to $40K to repair. A building inspection cost’s $550.00 approx. It’s a cheap insurance policy to protect you. Throughout my career, I’ve only uncovered a few major structural defects in a property I’ve attempted to purchase. In all cases the real estate agents have known about the issues and chosen not to disclose the information. I discovered this vital information after we have cooled off on the property or re-negotiated a price deducting the cost of repairs. Agents are very smart to not concern themselves with knowing too much about the product they’re selling as it can make them liable. This comes across when you ask specific details about the property. It’s up to the buyer to do there own homework. Agents seem to always have offers before negotiations even start, they love giving you dead lines and putting pressure on when most of the time it is un necessary. I find it very amusing when a property that is ‘selling in the next 24 hours’ yet still on the market 6 weeks later. These are the white lies that most real estate agents tell. Once negotiating begins, behind closed doors where buyers are not seen, the real estate agent has full control of all angels of the story. At this stage, I’ve almost never caught an agent lying about an offer and this is how I verify it. During every negotiation I have a pre-set budget, a walk away figure. I never disclose this to real estate agents. While going back and forth on price I abruptly walk away from the negotiating table due to budget or terms not being met. The property has always sold the next day. The ‘almost’ story: I submitted a fair market offer in writing for a Northcote property of $2.55M and the agent told me they have an offer for $3M+ in writing and I was going to have to increase mine. I walked away from the negotiation only to receive a call from the agent 15 minutes later accepting my offer. White lie or unethical? Comparable sales in the local area. They walk though the property to be able to quote the maximum achievable sale price. They talk about their understanding of the local market and show off the high sale prices they achieved and how they did it. They establish what price the vendors require and write this on the authority to act form. ‘We are happy to present offers to the owner prior to auction.’ (Just not accept them). If a dispute arises regarding a property sale that must be taken to VCAT the only grounds a buyers has to prove a special condition or agreement is what the buyer added in writing to the contract of sale. No writing means no proof therefore the buyer is unable to claim damages. 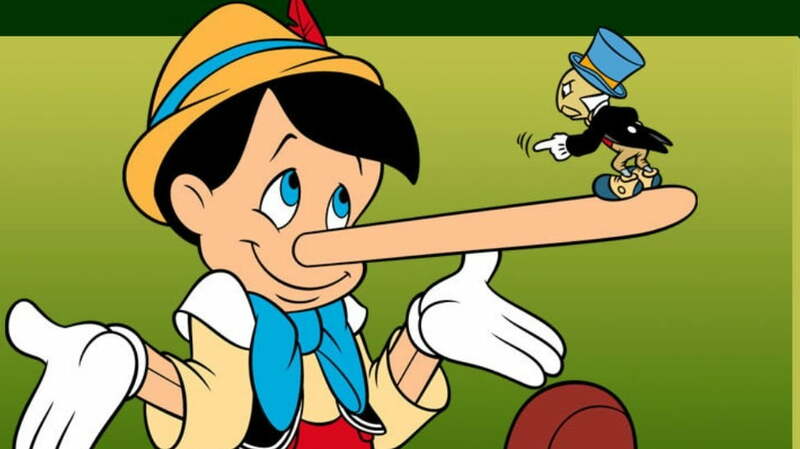 4 Reasons Why Agents Lie. The real estate industry has a large turn over of staff, very few agents stay in the industry long term. The number of practicing real estate agents falls and rises with the fluctuations of the economy. Entry into the real estate industry is low cost and accessible with a two-week crash course to attain a licence. Employers offer little to no training. Agents are expected to be self-starters and land on there feet from day one of their career. Agents are paid on performance, hence if they don’t make a sale for a number of months no income is generated. Real estate employees offer a basic wage called a retainer; this must be paid back to the employer when income is generated. Most agents are under paid and have huge overheads, for instance: agents must pay back their employers for retainer wages, cost of running a phone and car, personal advertising and administration costs for advertising property. The employer takes between 45% to 65% of all commissions generated. Most agents lie to try and win and close business. The industry seems like it’s full of nice cars and fancy suits, but it’s actually a highly competitive tough industry that takes a strong person to succeed. It has long been a tactic of real estate agents to embellish their listings, but where is the metaphorical line that crosses from opinion into unlawful misrepresentation? According to Stephen Meagher, from the West Australian government’s Consumer Protection department, the distinction between a sanctioned statement, and one that crosses the line, is whether or not the statement is subjective.A listing that states “the best property in town” is subject to individual interpretation. Potential buyers may disagree with the statement based on their own opinions and research, whereas others may agree that it is unsurpassable. However, listings with promises or guarantees are quantified, and therefore prohibited. 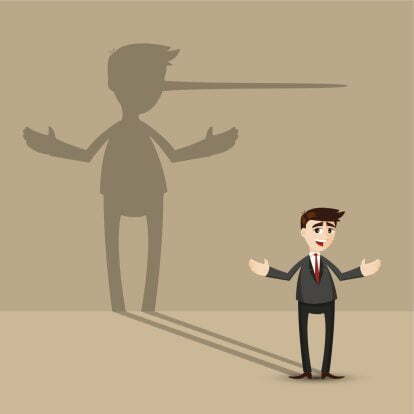 An agent listing “a sure return on investment” is entering the dangerous zone of misleading potential buyers and breaking consumer law.“the line of deception is never far from breaking the law.”Misleading advertising is not limited to property features or investment returns. Recently, a surge in deliberately reduced valuation ranges has created distrust in property marketing. Known as ‘bait pricing’, the line of deception is never far from breaking the law.In 2012, Western Australia Consumer Protection prosecuted a Bunbury real estate agency for false and misleading advertising. The property was listed at $1,500,000 to $2,500,000 million and the vendor never intended to sell under $2,200,000 million- $700,000 above the range opening. The case was dismissed after the judge found that in this particular case potential buyers weren’t misled. When do advertising claims break consumer law? “exclusive knowledge” of mining giant BHP Billiton and advised investors “demand for new dwellings will continue unabated”. The company later retracted their statements. Since then, property prices in the Port Hedland area have continued to disappoint. House values have dropped from $1,500,000 to $900,000. Similarly, rental prices have declined to a meager $1550 a month, from $3,200 in their peak only a few years before. On your hunt for the perfect property, be mindful that the “beautiful terrace” or “unrivalled location” may just be one person’s opinion. So go in with eyes wide open and prepared to make your own judicious appraisal. Top 5 White Lies Told By Agents. Our Buyers Agents look at the top 5 white lies a few selling agents that adopt techniques in order to get the buyer over the line. 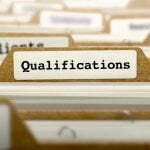 What qualifications should buyers advocates have?